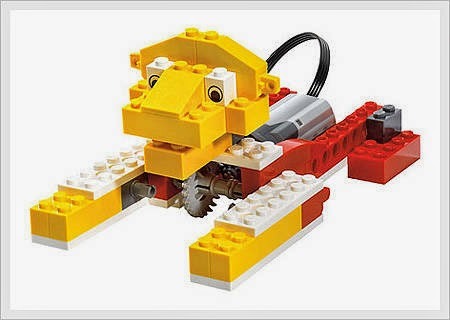 Bring your LEGO's to life in Jr LEGO Robotics camp! Enhance critical thinking, creative and teambuilding skills. Discover concepts of robotics and the engineering design process in a real world setting. Construct and program WeDO robots using laptops. Build various wild animals, amazing mechanisms, and soccer-themed gadgets. Open to kids 6 - 9 years of age. Cost is $130. Camp held at Wylie Recreation Center July 14 - 17, 9 am - 12 pm. Register now online or in person at Wylie Recreation Center. No Rec Pass required!